Dr. Yu (M.D. Ph.D.) is board certified in Allergy and Immunology, and is a member of the American Academy of Allergy, Asthma & Immunology, and the American College of Allergy, Asthma & Immunology. 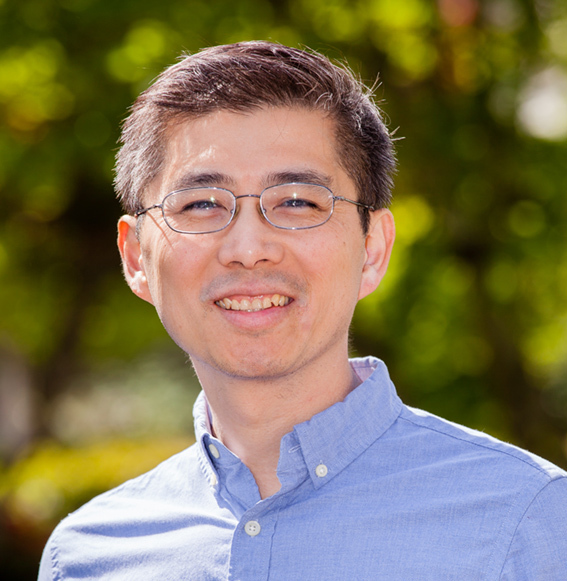 Dr Yu moved to Portland in 2012. Prior to moving to Portland, he received training in his clinical and research interests, first in New York city, and then in Buffalo, NY. He is married and has two children. In terms of work, he finds the most meaning and fulfillment in getting to know his patients, helping them use the best available scientific evidence, and imparting useful information in a manner that improves their lives. He treats both adults and children (and was trained to do so) with allergic and immunologic problems. When not seeing patients, he likes to spend time with family and friends, read, see movies, enjoy good food, and be inspired by the natural beauty of the Pacific Northwest. DR ALEXANDER YU	Overall rating:	5	out of 5 based on 4	reviews.